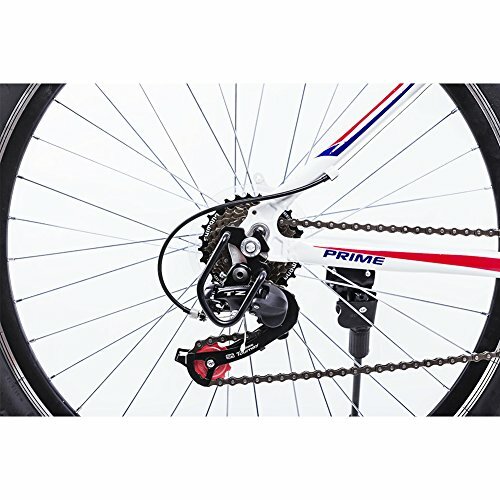 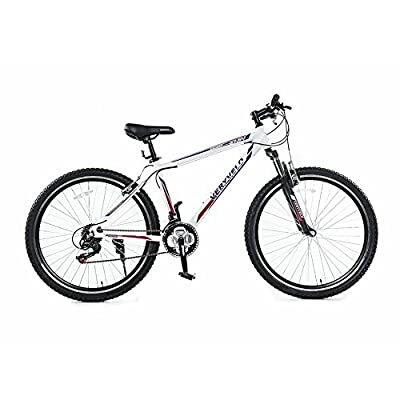 Mountain Bike with Stable brakes Front and Rear Derailleur. 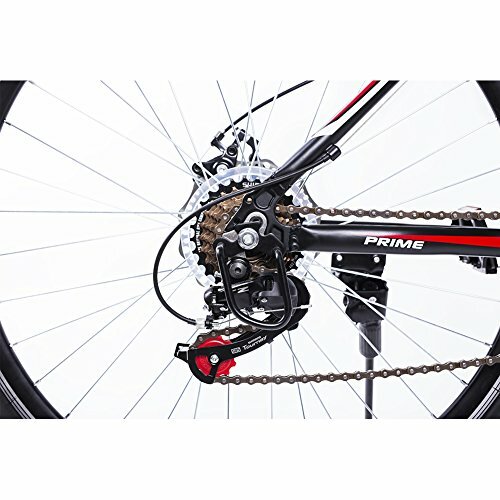 Mountain Bike w/ Shimano 21-speed shifting system. 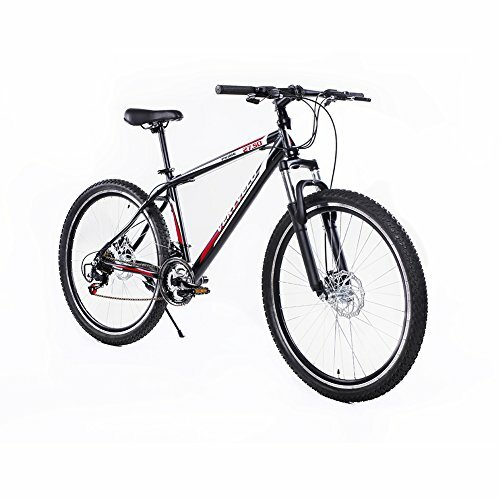 Adjustable seat, Flat handlebar, and anti-slip wear resistant tire Mountain Bike. 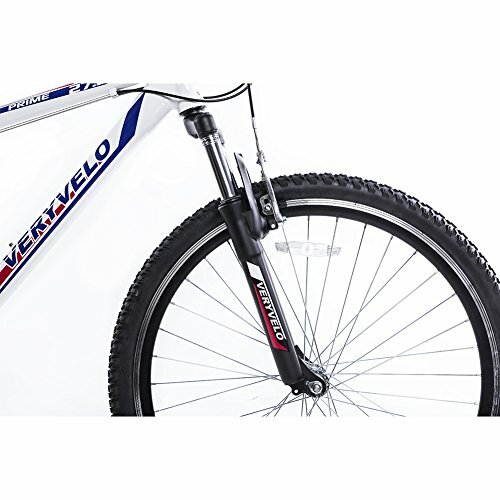 27.5/26 inch Aluminum Rims ,integrated wheel Mountain Bike.